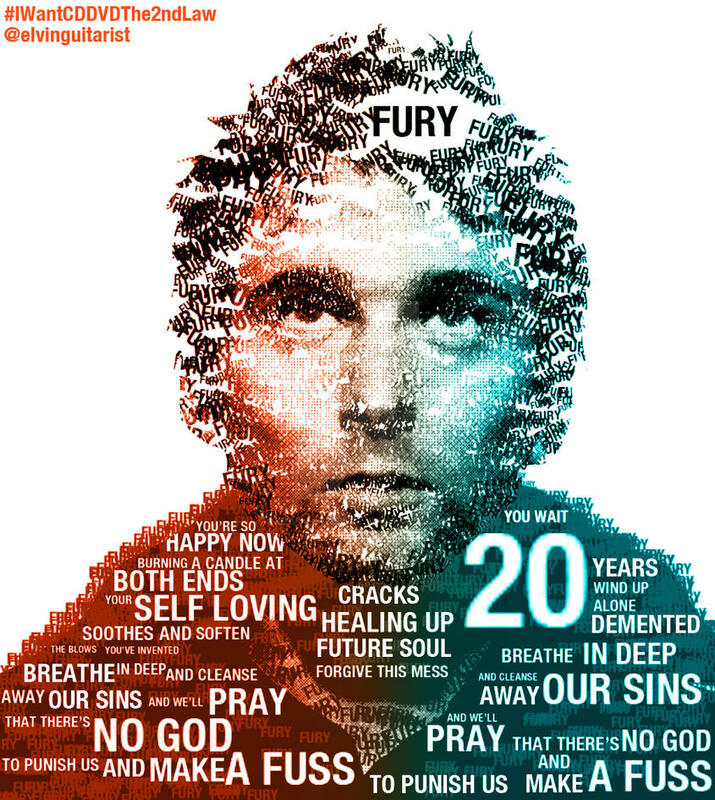 A Typographical Fury - Muse lyric. To be honest, i'm not a good digital-artist. I prefer sketching a picture than digitalize it. I've made this for the purpose of a contest. Hope i can win it! For those "Fury" words, i just used one custom Define Brush.